Sunset Key & Marina offers cottages in Key West that are some of the loveliest in the area, located on gorgeous Sunset Key, a secluded 27-acre Florida island. 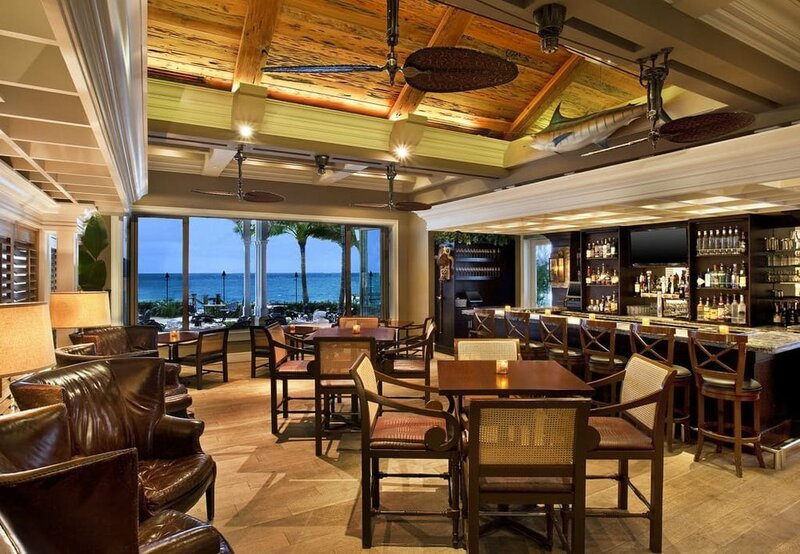 Comprising seven acres of the island, the cottages are designed for the sophisticated traveler who demands the very best. 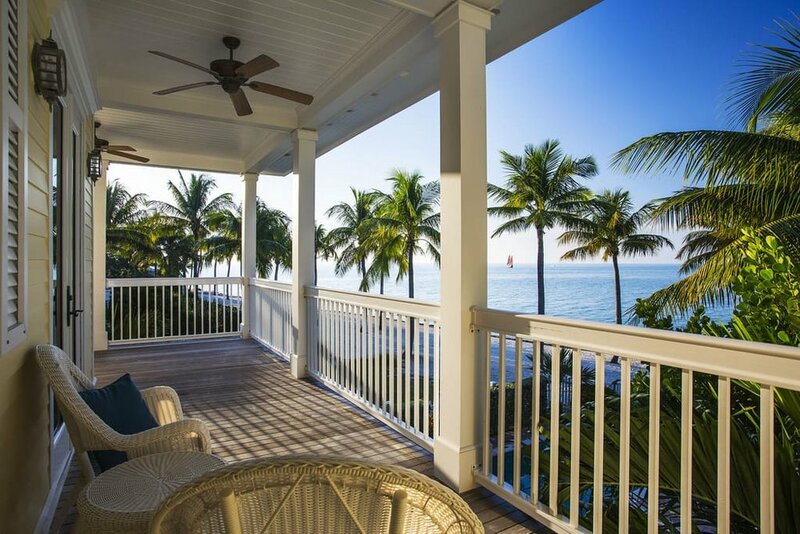 Nestled amid this tropical paradise are luxurious one, two, three and four bedroom cottages, each designed in traditional Key West architecture and offering magnificent ocean or garden views. In an area where cottages in Key West are a hot commodity Sunset Key is a treasure. Every detail of the cottages captures tranquility and charm, from the pastel-colored wood finishes to the authentic Victorian-style tin roofs. Spacious wrap-around verandas, with Adirondack chairs and tables, are the perfect location to sip a glass of champagne or enjoy your complimentary breakfast basket and newspaper delivered each morning.